Mosquitoes are one of the most annoying things about living in a van. These tips can help keep the mosquitos out of the camper van and make the summer nights much more bearable. Rooftop cargo bags are more versatile than roof boxes. We rank the top rated cargo bags by ease of use, best waterproof roof bag, size and price. If you’re serious about your adventures, you’re probably going to be taking more than just a backpack. Finding space for all of your stuff can be a struggle. And for that, we have the perfect solution: one of the best hitch cargo carriers! How Much Does Van Life Cost? 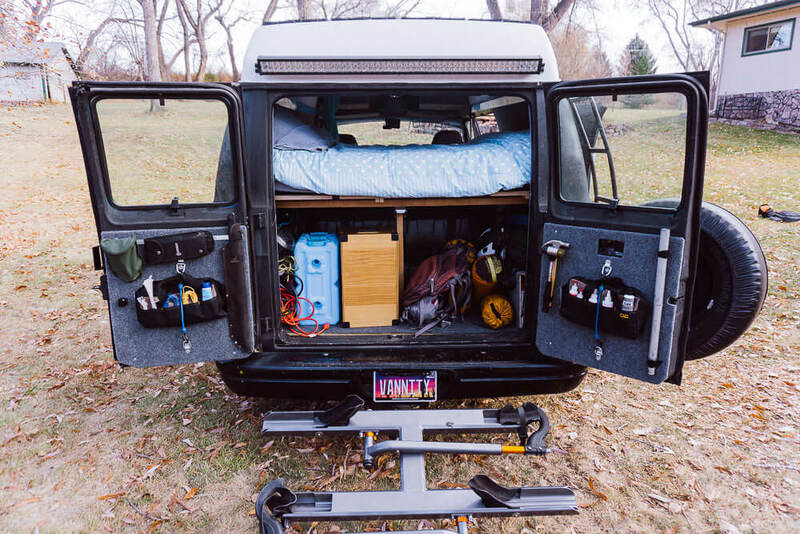 One of the most frequently asked questions we receive is: “How much does van life cost?” We’re going to give you a run-down of three van lifers with different backgrounds making it work on the road. We hope this will help give you a reference point for how finances can be managed living in a van.